Artists: CALL for 40th anniversary Auction art! Ready your art for the 2017 Benefit Auction! This year the exhibition, an exciting overview of regional artists, runs a full month! Support Works and represent our community in this 40th anniversary event. Party starts at 6pm and bid closing starts live at 7pm sharp! 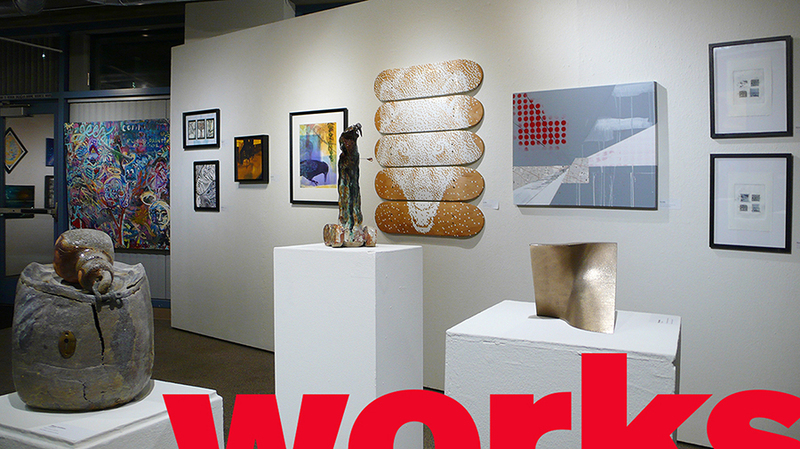 Proceeds support exhibition, performance, education events, and more, at Works/San José, your nonprofit, all-volunteer community art and performance center.